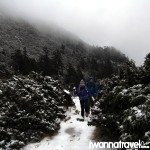 Xueshan (雪山), which literally means Snow Mountain in English, is the second highest mountain in Taiwan. 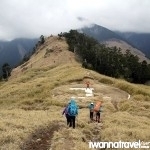 At 3,886m high, Xueshan is also the highest point of the Syue Mountain Range, which stretches northeast to southeast across Taiwan. This magnificent peak is located in the Shei-Pa National Park (雪霸国家公园) which is also home to 50 other mountains above 3000 meters. 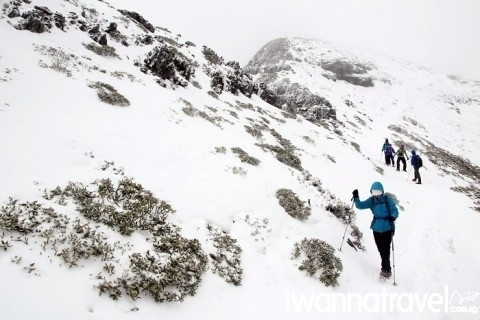 The trail goes through a variety of interesting ecosystems ranging from sub-tropical forests, grassland, cypress and cedar forests to the alpine shrubland. 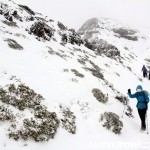 Snow, rarely seen in the other parts of Taiwan, is conversely commonly seen on this mountain in the winter months. 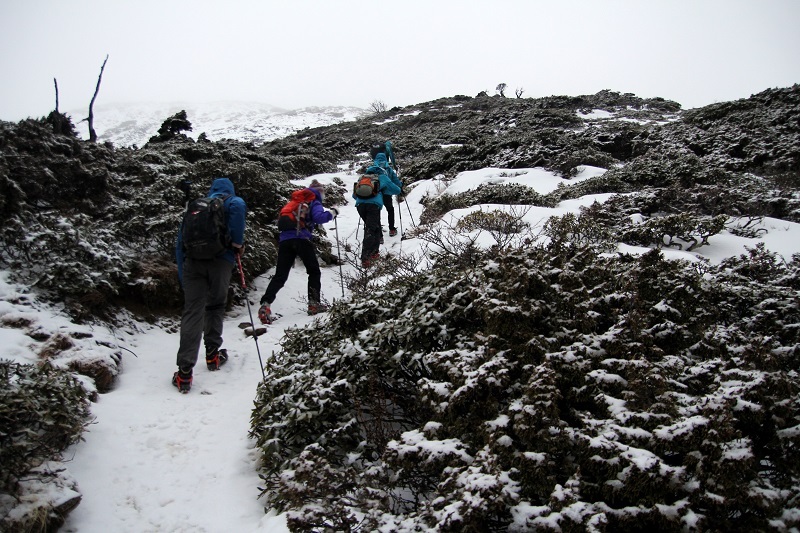 With its whole peak beautifully covered in a blanket of snow – reminiscence Of Swiss Alps, Xueshan provides avid hikers a good opportunity to experience snow trekking on crampons. At the summit, the 360 degree panorama view at the summit with the morning sun rising from a sea of clouds and casting its first rays on the snowly landscape is a sight to behold. 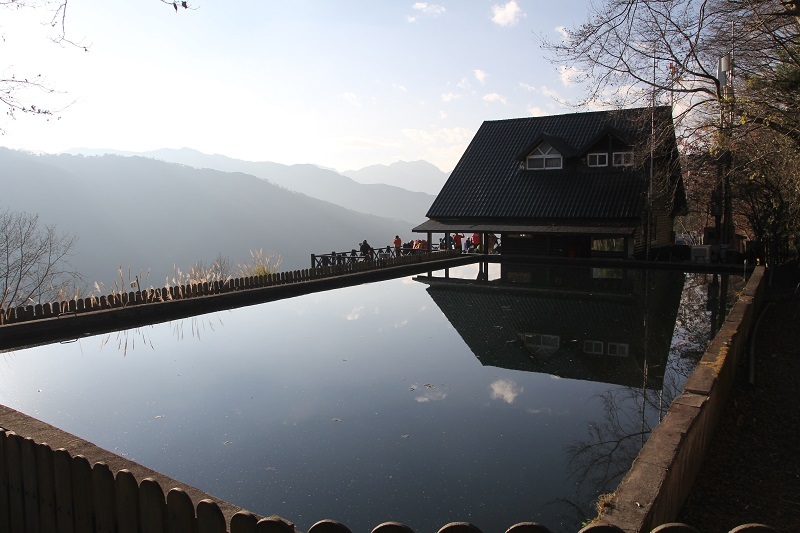 Leave Taipei City (metro station or hotel) for homestay in Nan Shan Village (南山村) (~5 hrs drive) in the late afternoon (5pm). Check-in to the guesthouse and turn in early for the next day‘s hike. Wake up at 600am to enjoy breakfast at the guesthouse. 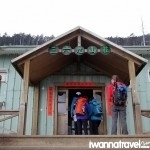 Check-out from the guesthouse and transfer via minibus to Xueshan trailhead (雪山登山口). 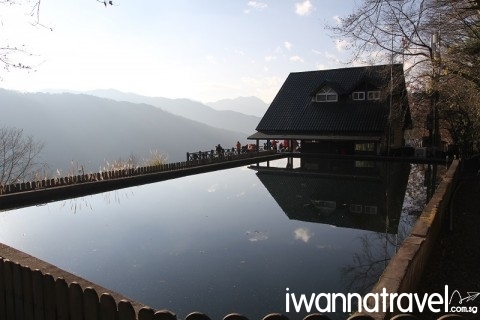 You will drive pass Wu Ling Farm (武陵農場) with hundreds of cherry blossom trees (depending on season) lining the hillside. 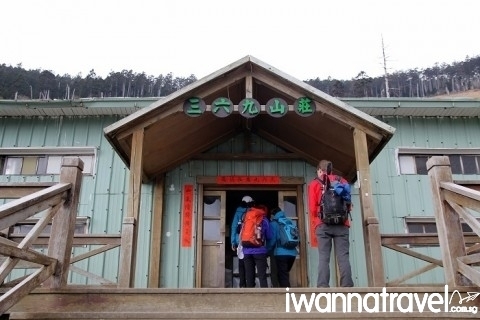 From the trailhead, it will be a 7km moderately steep trek (~ 6 hrs) to 369 Cabin (三六九山莊) where you will stay overnight before the next day‘s summit climb. The trail leads you through the beautiful lichen covered forests before opening up to the great views of the Nanhudashan and Hehuanshan mountain ranges. 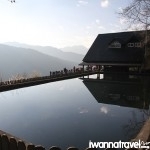 Along the way, you will pass by checkpoints such as the Qika Cabin (七卡山莊) and the infamous crying slope – a series of steep ascends but with amazing views of the mountain ranges from afar and the stone waterfall (a trail filled with large stones). Do keep your eyes peeled for the Formosan Rock Macaque and mountain deers. 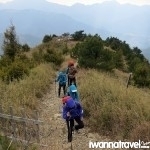 Not to be missed, is a little side detour that will bring you to the East Peak of Xueshan which stands at 3,201m. After enjoying a communal dinner, you will turn in early for the next day‘s summit hike. You will be given a wake up call at 2am for the summit trek, where you will enjoy a quick pre-dawn breakfast prepared by the lodge before starting on your night hike. 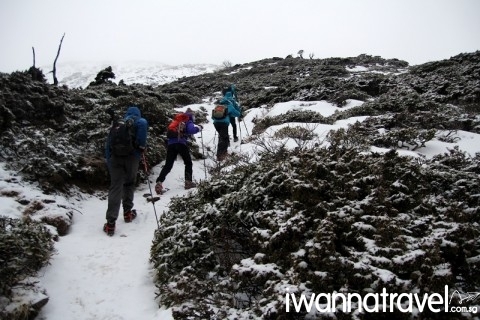 Don on your cold wear and hiking gears with headlamp to begin your hike under the star-lit sky. After a short hike (~30min), you will enter the Black Forest (黑森林) – a dense forest of deciduous pine tress. 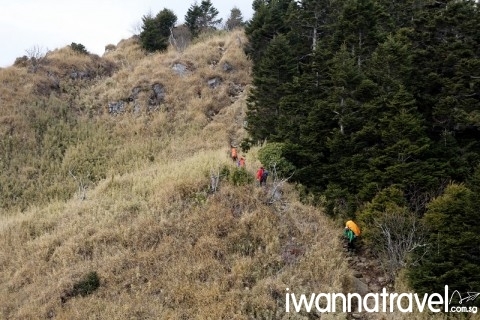 From 369 Cabin, it will be a moderately steep trek of 3.9km (~ 4 hrs) to the summit. 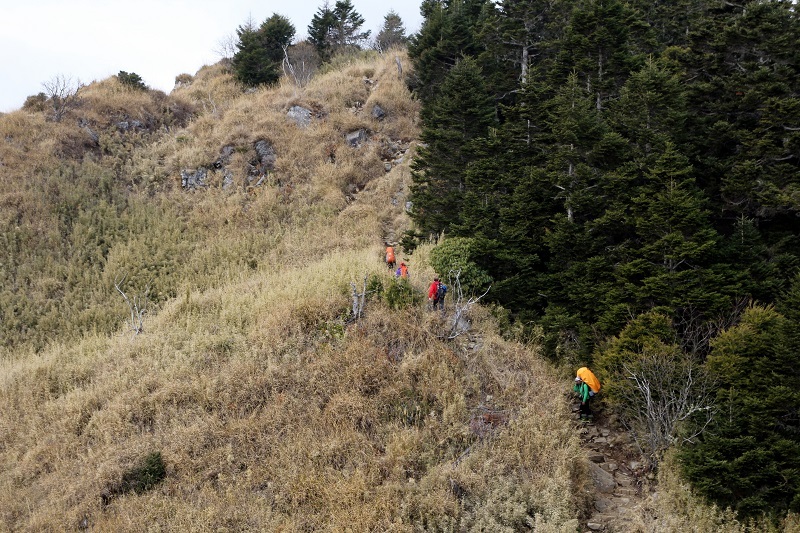 The initial trail is a relatively gentle uphill hike through the Black Forest (~ 1.5 hrs), a natural habitat of the Formosan black bear (not to worry as sightings of the bear is rare). After going through the black forest, you will emerge above the treeline onto an snowy alpine landscape, resembling the Swiss Alps. 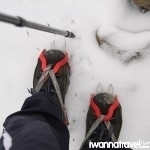 From there, it will be a relatively steep climb through windswept snow covered fields (on crampons) to the summit where you will be rewarded with amazing sunrise views over the xueshan range. After sunrise, you will descend back to the 369 cabin for an early lunch before checking out. 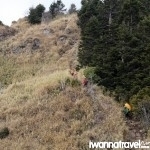 You will descend back via the same route to the trailhead where your transport will be waiting to fetch you back to Taipei City. Need more information on Xueshan? Read through our Xueshan frequently asked questions (FAQ) and get them answered! 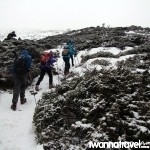 If a 2 day trek is not challenging enough, you can extend the trek to 3 days with a visit to Cui Pond (翠池) – the highest alpine lake in South East Asia.